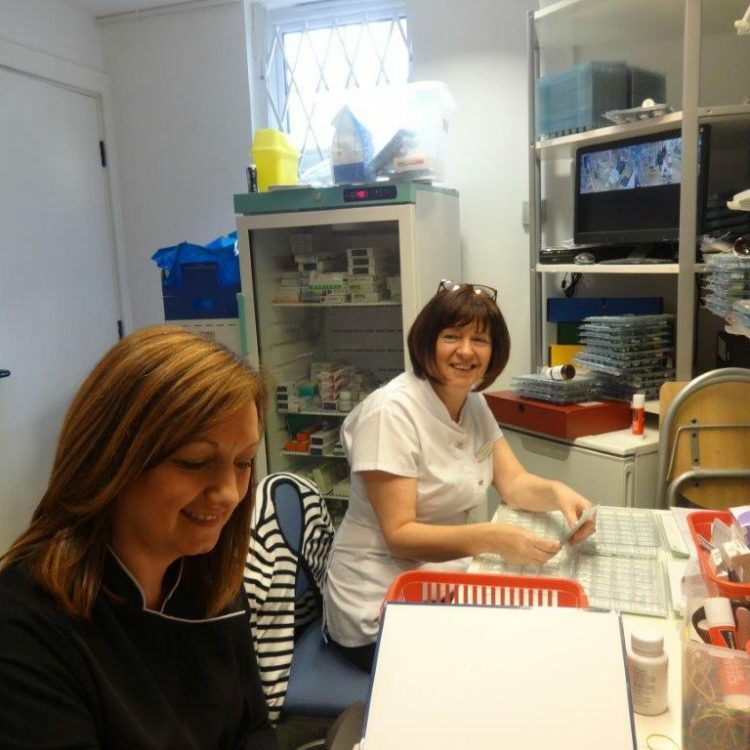 We provide a dispensing service for NHS and private patients. We provide a number of services, including a collection and delivery service for all the surgeries in Newton Aycliffe – Jubilee Medical Group, Pease Way, Bewick Crescent. Use our free delivery service – Prescriptions delivered to your door. We offer very competitive prices on private prescriptions for example… Viagra, Levita, Xenical, Malarone and many more. 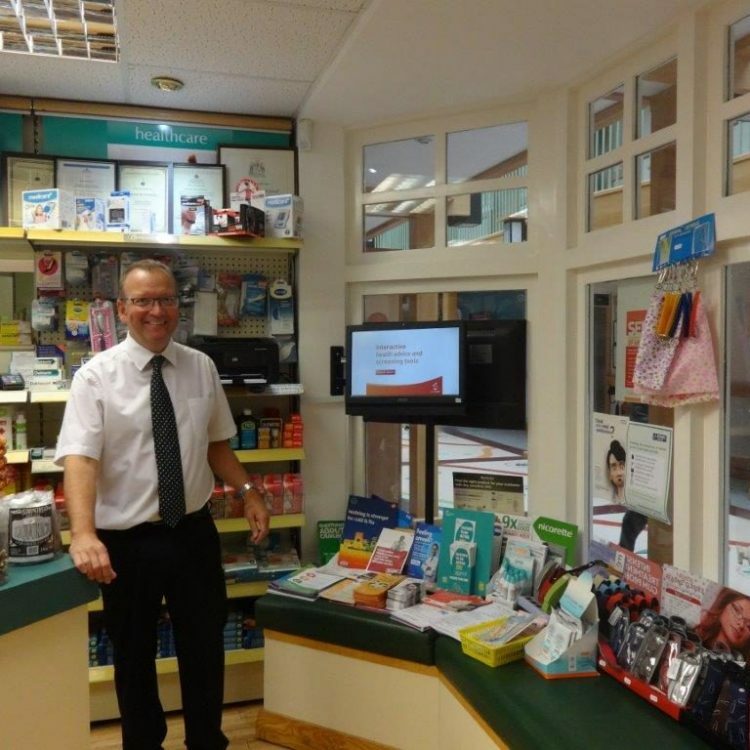 We also run a Smoking Cessation Clinic where we will help you to quit smoking, by offering among other things, advice, support and nicotine replacement therapy. We provide Emergency contraception, free contraception on production of a “c” card, Chlamydia screening and Pregnancy Testing. Patsy, Rosa, Mandy, Laura, Jan, Emma, Sue, Keeley, Louise and Lesley – are friendly and always happy to help. The Village Pharmacy truly cares about each person they help! They are kind and generous , Always a pleasure going into here!